(http://wildcatwoodscats.blogspot.com). Our Mom is Cheri from NC! 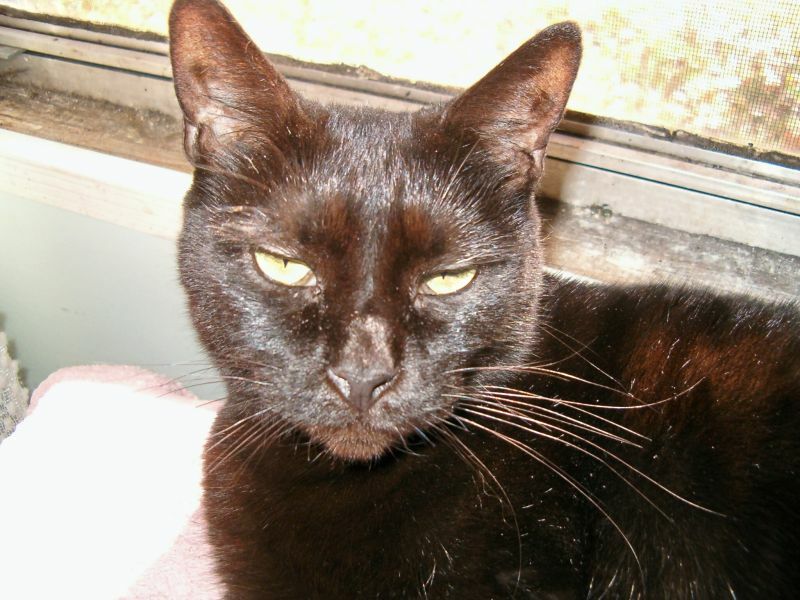 Thanks for posting our lovely black cat Minnie Will send everyone to your blog!